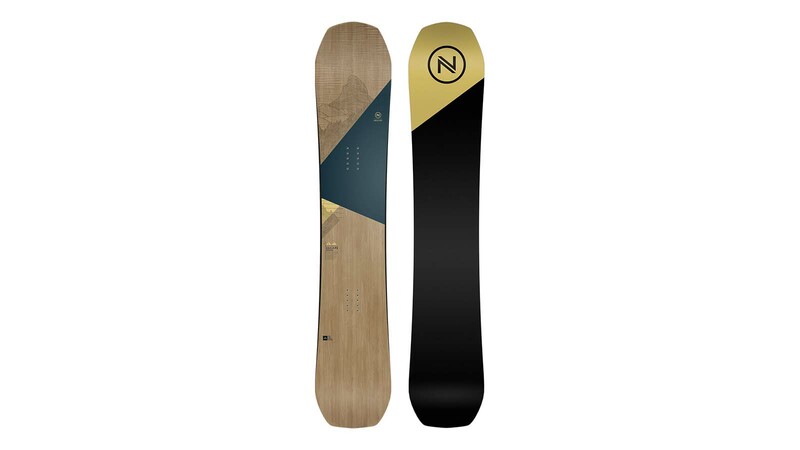 The Tracer is a new asymmetrical carving machine, our knowledge of developing asymmetrical snowboards is not new, as Nidecker has been known for this since the end of the 80’s, but for next year we have done it in a modern way, made for soft boot riders who love to carve. The Princess, we redefined our top women’s model, by bringing something full of new tech but made for women who want to have fun in all terrain and snow conditions. Using our new construction mixing cap and sandwich with also our freeflex tech 3.0 it absorb vibration and make the board very light – something that all women have been waiting for. We are mostly producing our boards at Meditec in Tunisia, we built this factory and even though the owner changed 5 years ago we still feel at home there. The rest of collection: youth boards, rental and some of our best sellers are done at Titan in China, who is historically the factory of Flow. They are incredibly reactive and high tech and we love working with them. Nidecker is a brand who target the occasional rider and this is not about price, but having a product who performs and rides as you like from premium to bottom price. Unusual shapes are gaining wider consumer acceptance. Doing anything unseen next year in shapes? Asym/double swallow/reverse sidecut/triple ender etc? When we took the decision to re-fresh the brand totally 2 years ago, we made a plan to reshape all the range in 3 years. Today we are in the second year of this program and today 90% of the collection are new shapes. So yes we have Asym / double swallow / and plenty of novelty, but for us the most important is that after years of rockers and banana boards, snowboarding is coming back to regular camber, because if you want to carve and drive your board in turns, there is no secret, camber is the answer and this is what we’ve done since 1984. Last year we introduced a full new way to do our graphics. We didn’t want to follow the trend of skateboarding, bringing crazy graphics to our boards from top to base and that you change every year. We wanted to put the board and material in the centre of the creative and show why our boards are great, also from the inside showing woodcore / composite fibers etc. We also reworked our branding and adjusted it to our segmentation. The result of that is a line that is easy to understand, sport inspired and putting the technology in the centre of the creative. 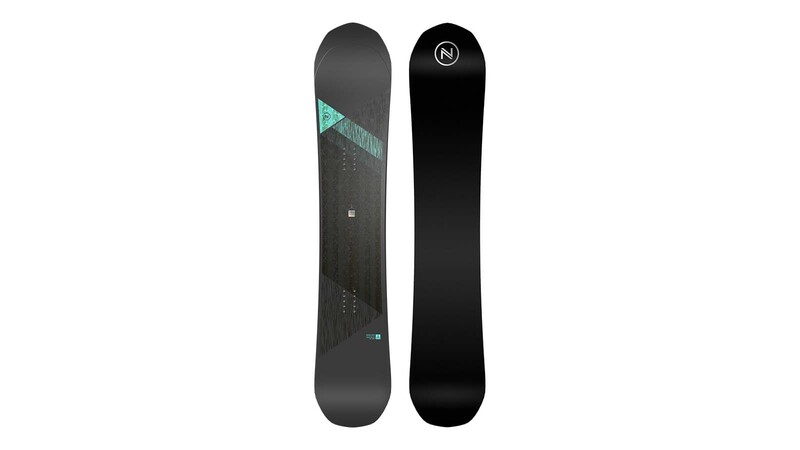 What is your latest innovation in splitboards? 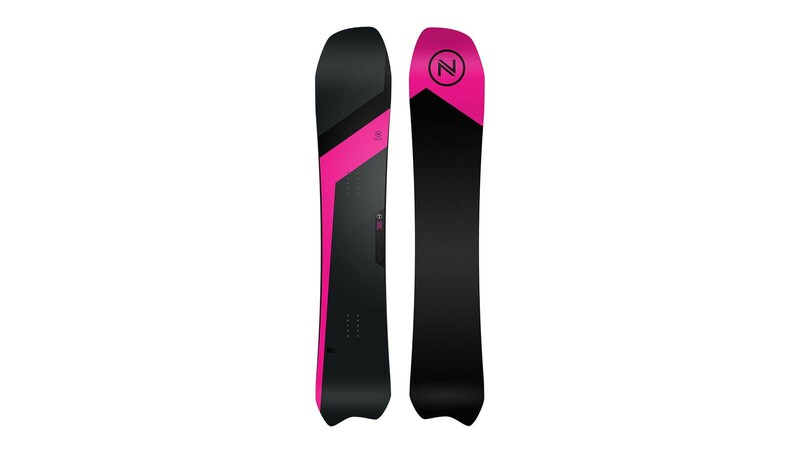 Nidecker snowboards is not doing splitboards, why should we do something that our brother Jones snowboards is doing perfectly. We are not only a brand we are a group. Our strategy is clear, when we re-introduced a carving segment in our collection last year. We wanted to bring fun and snowboarders back to the slopes. Why? Because snowboarding has to be fun and extreme freeride or freestyle is dedicated only to a small % of people and more skiers will see snowboarders on the slope having fun, more skiers will try or re-try snowboard again. This is simple, people bring people.